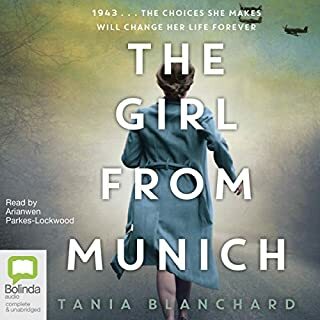 This enthralling masterpiece about life as a prisoner of war will keep listeners spellbound from the first chapter to the last. Sat up last night listening to the last 5 hours. A horrific tale, unfortunately true. Mans inhumanity to man shows through streaked with human misery and compassion. In 2018 we don’t understand the significance of the book. I am not sure I will be able to sleep tonight. Excellent story, very well read. Definitely recommend this story to people who enjoyed other James Clavell stories. A superb rendition of a great story. What's more to be said? Highly recommended, listen to it! Loved it! Couldn't stop listening until the end. The story is very engaging and the narrator is a great inpersonator. I would recommend it to anyone. Now this my friends is a book, a story of a lifetime. The heartbreak is real and I suppose I too was a prisoner of the book and just as the prisoners were lost due to freedom so do I feel too. And really got to hand it to Simon Vance on how to tell a story. Marvellous accents and punctuation. Can’t wait to find another book like this but I suppose it would be hard. It’s not called a Classic for nothing. Ranks amongst the best classic historical novels. If you could sum up King Rat in three words, what would they be? This is about survival, but the strength of the human spirit surviving horrific conditions. The book focuses on relationships rather than gruesome horrors of war. There are comedic moments within the story and no doubt Clavell brought in elements of his own changi experiences during the war. 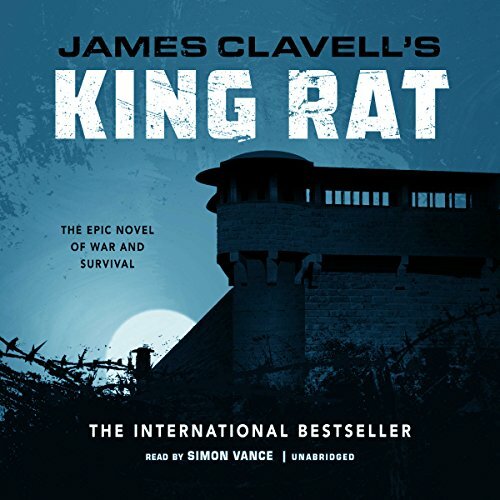 What other book might you compare King Rat to, and why? It's pretty unique, it's certainly no Tenko. I love the aside scenes focussing on the women left behind. The effects of separation and not knowing how your loved ones are or whether they are alive, that was particularly poignant. This is the first in clavells Asian series if read, as I am doing, in order of publication. A great read. 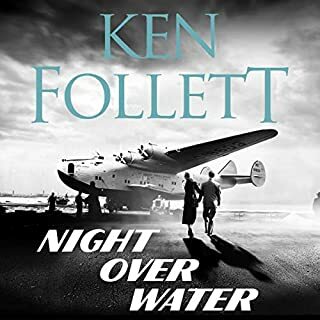 A much leaner book than Clavells's other work, this reads like a matinee war movie with its wonderful cast of characters and capers. There is adventure, humour, and towards the end the book provides subtle reflections on the effects internment has had on the men. 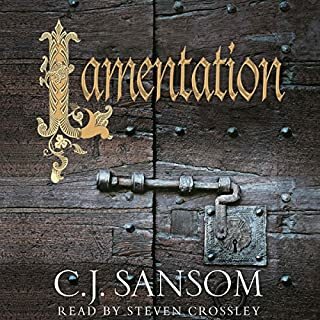 Simon Vance provides excellent narration as always. 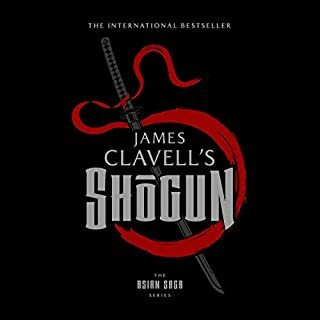 I remember reading this 30 odd years ago, and not rating it particularly highly when compared to the other big 3 (Shogun, Tai-Pan, Noble House). However, I really enjoyed listening to this, and although remembering most of the story, found lots of new details. I had completely forgotten about the womens' stories, and they gave an interesting twist to the elements I had recalled. 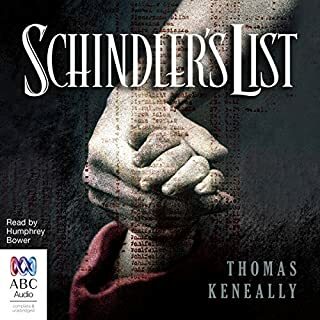 The narration was good - there was a very easy switching between the American, English and Australian accents, and all seemed quite authentic. I would certainly recommend this. Amazing book. James Clavell died to young. Read all his books. Narration was good, story was just alright, no moments that really shocked or amazed but good to read if you're into this kind of storyline. Can't see how it relates to the rest of the Asia saga, it's definitely no Shogun or Gai Jin, but easier to listen to and entertaining enough. 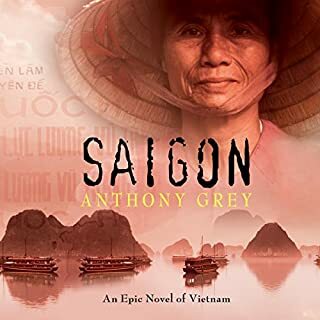 This has been my favourite book The Asian Saga so far. Well fleshed out characters and a brilliantly realised setting. Loved it, gives an insight to a world I never thought off. Interesting while educating. Thoroughly enjoyed this story a great tale exposing the human frailties when survival comes hard. Very believable depiction lf life in a Pow camp. Well narrated. Worth listening to. Another awesome book by the master. Probably my favourite author and the narration is usually awesome. My fav is Tai Pan.